There’s something so appealing about a man who is comfortable in his own skin and with his masculinity, and even more so when he knows how to take great care of himself. This is especially true for a man confident enough to punctuate his look with some great facial hair. 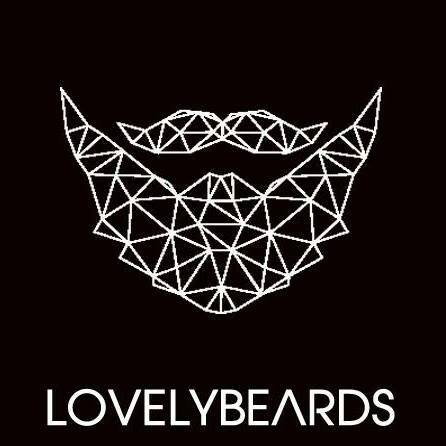 So if the dad in your life is rocking a killer beard, you now have a new best friend for Father’s Day: Lovely Beards. Read on for a rundown of some of our best beard care products currently available for the big daddy in your life. Lovely Beards’ beard oils and Shea Butter Beard Balms are a great gift for the dad who has always winged it and left his beard to nature. Both are made from the highest quality organic ingredients and available in a variety of versions, including Black Pepper, Bourbon, Gingerbread, Mandarin Cedar wood, Nectarine Mint, Unscented and Vanilla Sandalwood. Our beard oils will help moisturize and nourish dad’s beard and skin, helping him groom his beard more successfully while guarding against that rash that can occur when skin gets dry. These oils are a great gift for the man who has got his beard in pretty good shape, but wants a little more dapper-guy energy in his look. On the other hand, if you need a subtle way to tell dad he needs to take his beard up a notch, check out Lovely Beards’ beard balms. They will help him not only moisturize and care for his facial hair and skin, but also give his sometimes-scraggly beard the hold it needs. Finally, if you really want to make dad feel special, opt for the Lovely Beards Gift Box and give him oils and balms to keep him gleaming all year long. So as Father’s Day approaches, remember that you can share the benefits of beard oils and beard balms with the dad in your life.